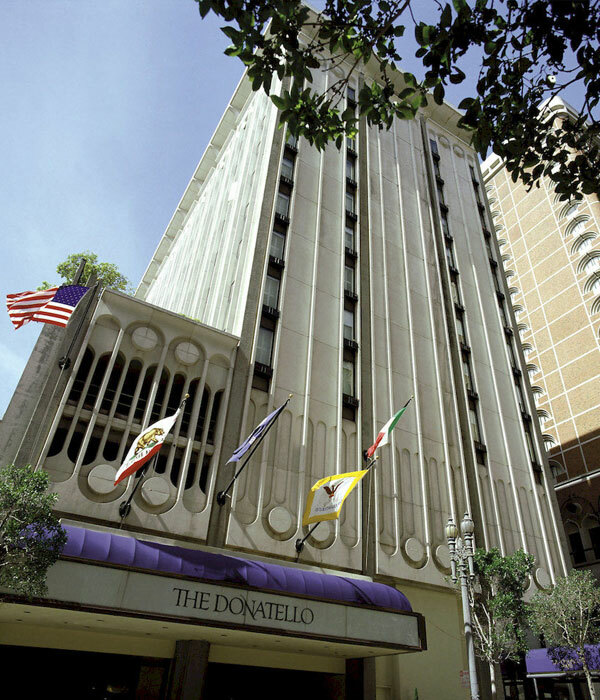 A Wyndham Worldwide affiliate property, the Donatello is a boutique hotel in the heart of San Francisco's shopping and theater district and nearby Union Square. The property possesses a four-story parking garage that accommodates approximately 150 vehicles. The garage is open to hotel guests and the public seven days a week. Recent revisions to the California Energy Code (Title 24) require commercial properties such as hotels to run their garage ventilation systems on a 24/7 basis to ensure the health and safety of guests. Simply shutting off garage fans to avoid expensive energy fees is now prohibited. Donatello Hotel management had set it’s single 25-horsepower (HP) garage exhaust fan motor to run a bit less than 12 hours (11.8) per day Monday through Friday, and leaving it off on the weekends. NES convinced the Wyndham Worldwide sustainability team and hotel management to install our innovative, "variable flow" DCV system for commercial garages, underscoring its ability to manage huge increases in fan runtime(s) yet significantly reduce kWh and peak kW demand consumption. Now run on a 24/7 basis, the DCV system installed by NES provided an annual energy savings amounting to 65,617kWh and 22.1 kW in demand reduction. That represents a 91.6% reduction in kWh consumption and a 97.1% decrease in peak kW demand – after having increased the fan runtime by 185%! Better still, our system reduced annual garage-operating costs by $8,773. 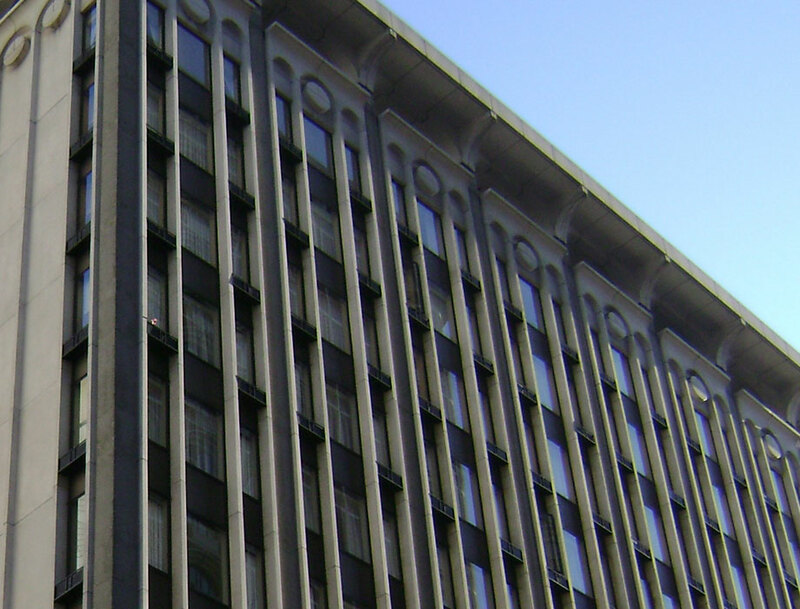 Hotel management now pays just $804 per year – or $2.20 per day to ventilate its garage.